Paying It Forward – the art of the hand-written note and the importance of fostering confidence in and celebrating you and your team. 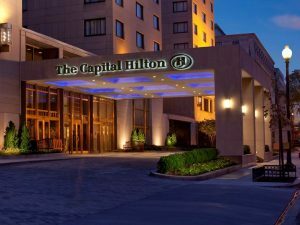 Attendees will earn 1.0 hour of General CLE credit – Course #3351. Presented by Melanie S. Griffin, Tampa Office Managing Shareholder for Dean Mead. Melanie founded Spread Your Sunshine to mentor and empower women with the confidence to break the glass ceiling and achieve their dreams. 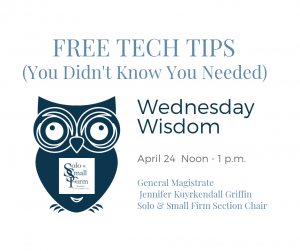 Join Magistrate Jennifer Kuyrkendall Griffin, Solo & Small Firm Section Chair, for a free Zoom webinar to learn about free apps and software that can make your practice run more efficiently and productively. Solo & Small Firm Section members only. CLE credit pending approval. Register online. 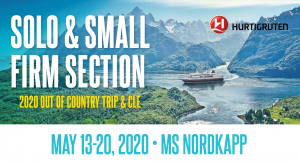 MAY 13-20, 2020 • MS NORDKAPP • 7-Day Cruise. 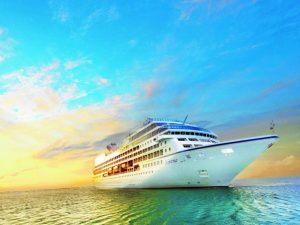 The Northbound cruise carries a unique sense of exploration as we travel toward the Arctic Circle and into wild, remote Norway. Enhance your journey with a pre-cruise day in Bergen, or fly into Oslo and take a scenic rail journey into Bergen. After your cruise, consider extra days in Kirkenes, where a variety of extension opportunities are available. View the brochure and full itinerary.